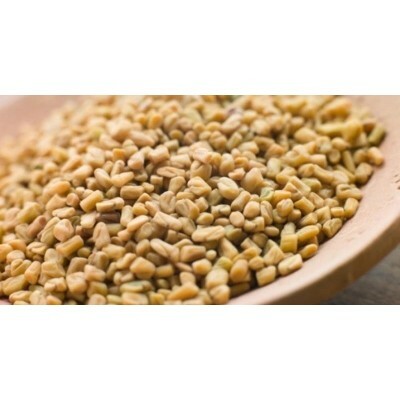 Fenugreek seeds are tiny, bitter, dicotyledonous seeds of herb fenugreek. Toasted gently, they exhibit strongly aromatic and pungent flavor. Traditionally, fenugreeks have been found use to cure digestive problems and to improve breast milk secretion in the nursing mothers. Its seeds have been in use in many traditional medicines as a laxative, digestive, and as a remedy for a cough and bronchitis. If used regularly; fenugreeks may help control cholesterol, triglyceride as well as high blood sugar (glycemic) levels in people with diabetes. 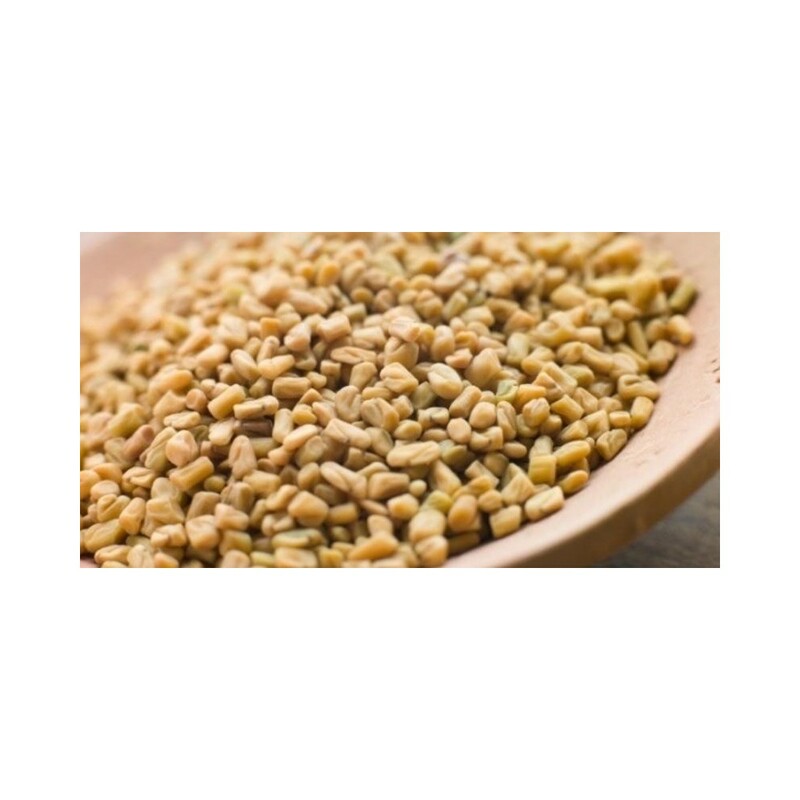 Fenugreek seeds added to cereals and wheat flour (bread) or made into gruel, given to the nursing mothers may increase breast milk production.